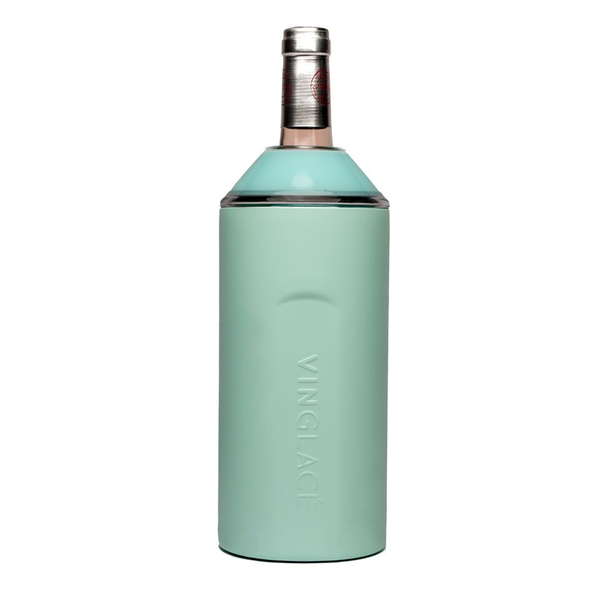 The VinglacÉ Wine Chiller is the perfect idea to keep your wine, Champagne and sparkling water chilled for hours. 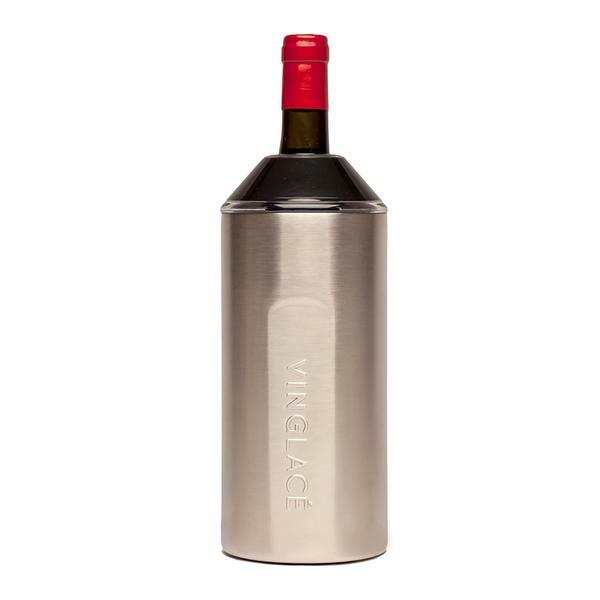 Take it anywhere, it’s portable, adjustable and durable, made of double-walled stainless steel, vacuum-insulated. This clever chiller will keep the chill for hours, the ideal elegant gift that lasts forever.